A very special treat was that BMW M had the M5 and the M6 on hand. Alpina also had thier best pieces present such as the B6, Alpina roadster and the prototype B6! 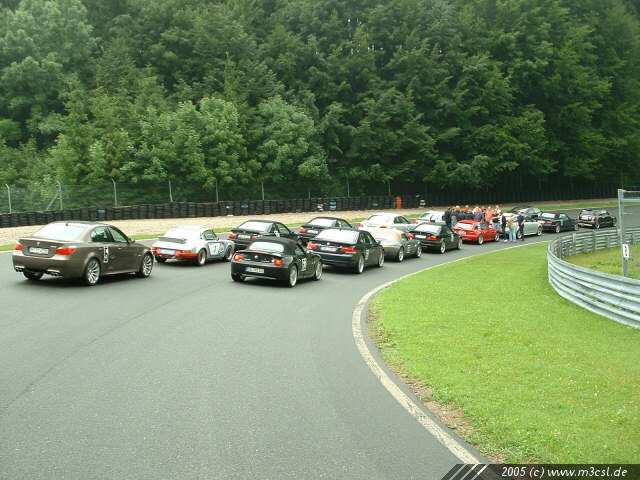 Last but not least Schnitzer had their 3 series and a mini Cooper S on track. The coolest part was that everyone got the opportunity to test drive the mentioned cars on the track and that without any restriction of laps!